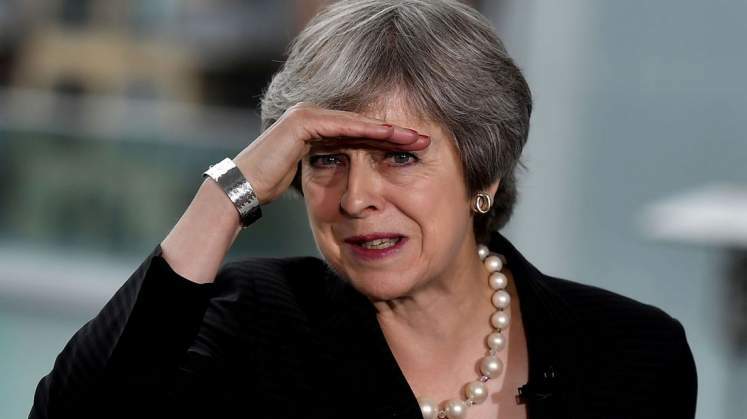 UK Prime Minister Theresa May has seen off a bid to remove her government from power, winning a no confidence vote by 325 to 306. Rebel Tory MPs and the DUP - who 24 hours ago rejected the PM's Brexit plan - voted to keep her in Downing Street. Mrs May said she would start talks with other party leaders to find a Brexit compromise that MPs will back. She invited leaders of all parties to have individual meetings with her on the way ahead for Brexit - starting tonight - but called on them to approach them with a "constructive spirit". "We must find solutions that are negotiable and command sufficient support in this House," she added. But Mr Corbyn, who tabled the no confidence motion, said that before any "positive discussions" could take place, the prime minister should rule out a no deal Brexit. "The government must remove clearly, once and for all, the prospect of the catastrophe of a no deal exit from the EU and all the chaos that would come as a result of that," he told MPs. Mr Corbyn's no-confidence motion was backed by all the opposition parties, including the Scottish National Party and the Liberal Democrats. His party has not ruled out tabling further no confidence motions - but Mr Corbyn is under pressure from dozens of his own MPs to now get behind calls for a further EU referendum instead. The leader of the SNP in Westminster, Ian Blackford, welcomed the offer of talks from the prime minister, saying it was important for all parties to "recognise the responsibility that we have" after Mrs May's original deal was voted down. He committed his party to "work constructively with the government". But he said extending Article 50, the legal mechanism taking the UK out of the EU on 29 March, a further referendum and the avoidance of a no-deal Brexit all "have to be on the table". In her statement, Mrs May reiterated a promise to return to the Commons on Monday to give MPs another vote on her plans. "The House has put its confidence in this government," she said. "I stand ready to work with any member of this House to deliver Brexit and ensure that this House retains the confidence of the British people."